Sporting goods and hardware stores are reporting increased sales and interest in on solar power generation, batteries and water filtration, as many people try to prepare for what they recognize is an eventuality in Houston: Living without aid for a few days. 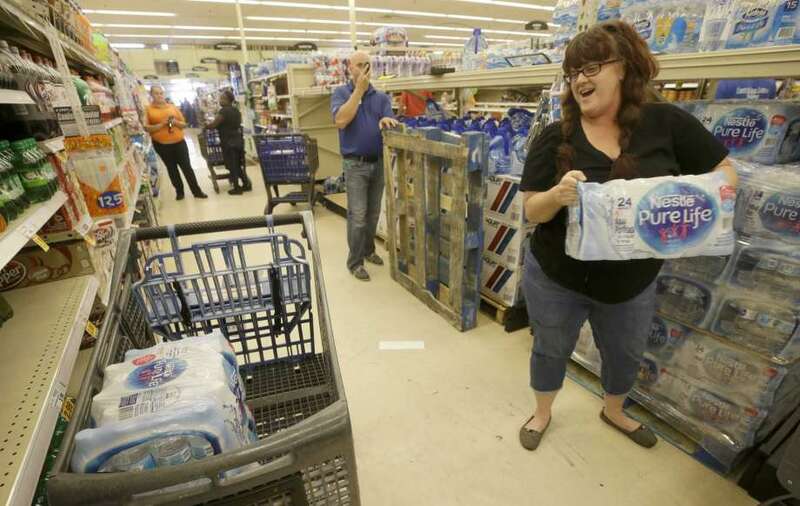 Even some items at grocery stores are doing brisk sales after the waters have receded. HEB carries five kinds of powdered milk and typically sold about 500 units per week in the Houston area, grocery spokeswoman Cyndy Garza Roberts said. “The week the storm hit and the week prior we averaged 2,000 units sales a week,” she said. Even as the intense recovery sales have ebbed, HEB still is selling about 600 units a week, though the increase could stem from various factors, including people still living in limited conditions as they rebuild homes.